Feldblum is the ideological architect of all of the most radical LGBTWHATEVER agenda items of the Obama presidency: transvestites in girls locker rooms, lawless expansion of federal employment oversight, you name it. 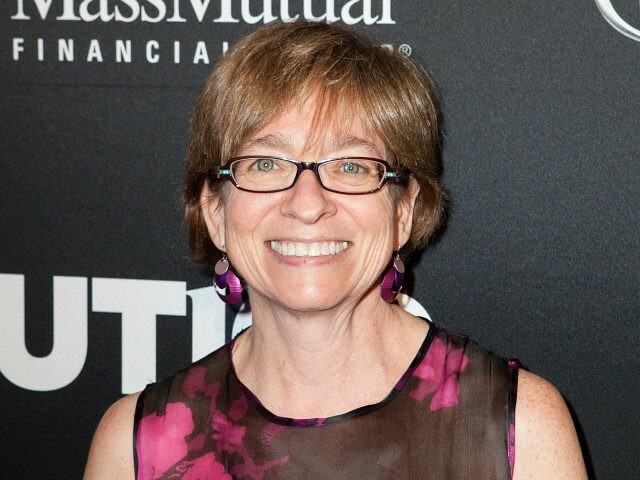 So why would Feldblum be renominated? There is backstory on Feldblum that hasn’t been fully reported. All of the normal clearance and vetting procedures usually used for Senate-confirmed nominees were short-circuited. Her nomination was rushed through the Senate HELP Committee. Feldblum even bragged to some that her goal was to trick Republicans before they knew what was happening. Currently, Democrats have a majority on the EEOC, and Republicans were reportedly hoping to trade a confirmation of Feldblum for a confirmation of two Republicans to give the GOP the majority. “In this case, I’m told, there are Republican Senators who intend not to consent, at least as things stand now,” he added.